Talk about Aprilia and the word “Factory” casts a spell that transports you directly into the world of racing and racetrack victories. 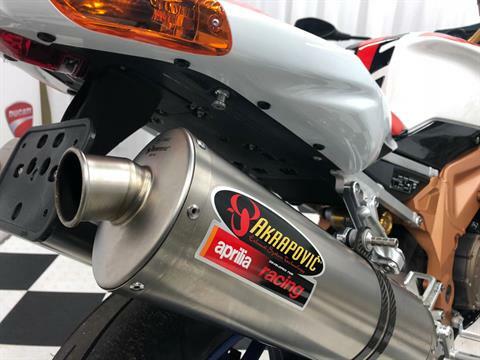 The word “Factory” also means the very best technology that can be applied to a motorcycle. 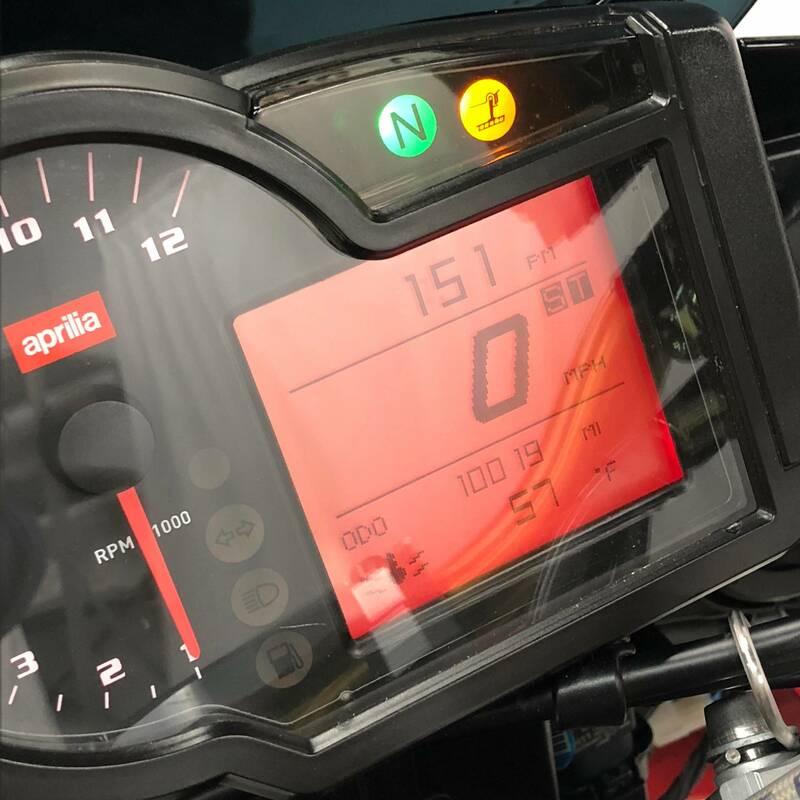 The Aprilia Tuono 1000 R Factory lives up to its name by being the most special, most powerful, most exclusive and most refined of all Tuonos. Here is a bike that really has no rivals. Whatever competition the Tuono has taken part in, it has emerged the uncontested winner and most impressive protagonist. 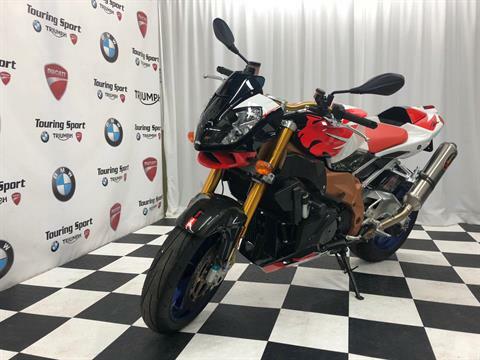 Unrivalled on the naked racing scene, the Tuono has even taken on the fastest superbikes on their home ground – the racetrack – and won. 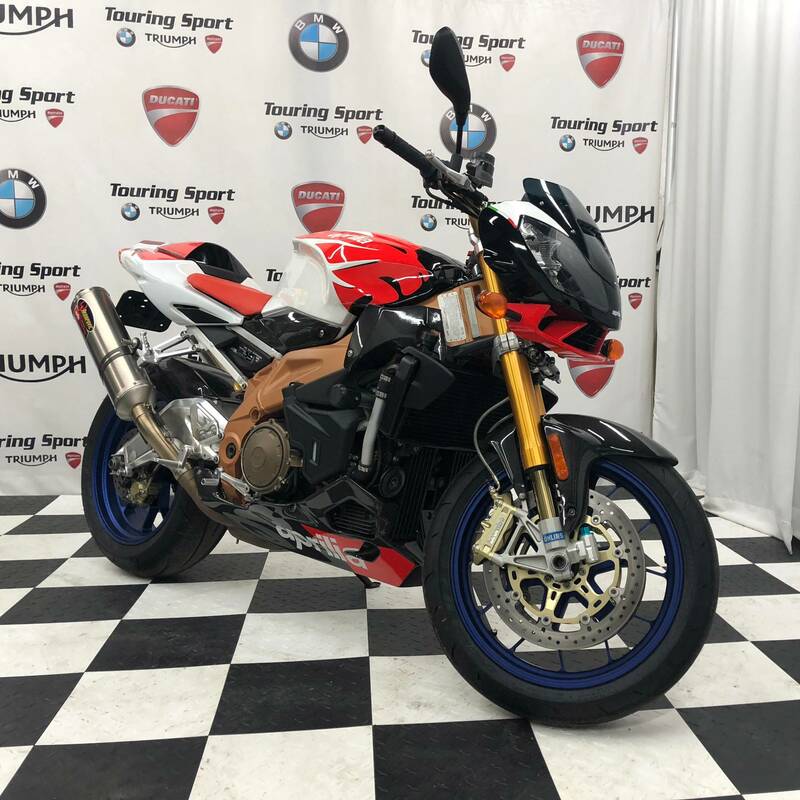 On the road the Tuono is in a class of its own. On the racetrack it is a proven winner. 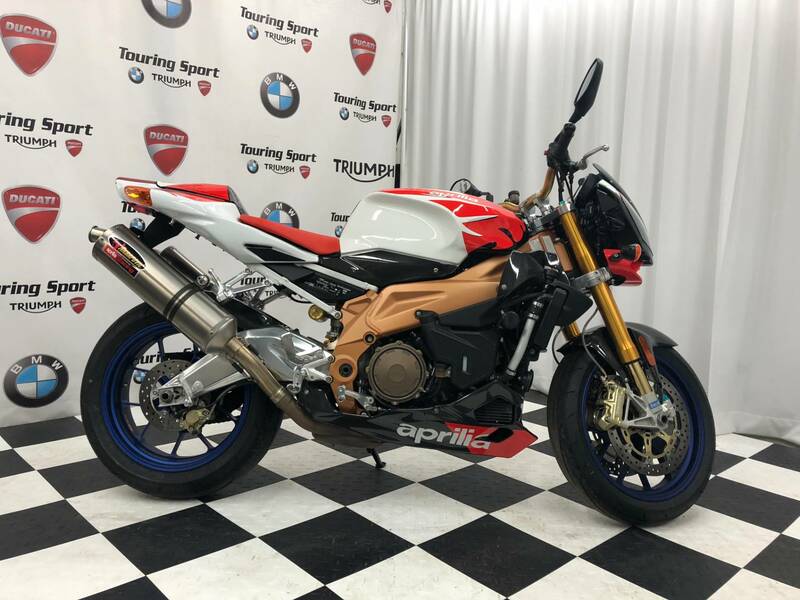 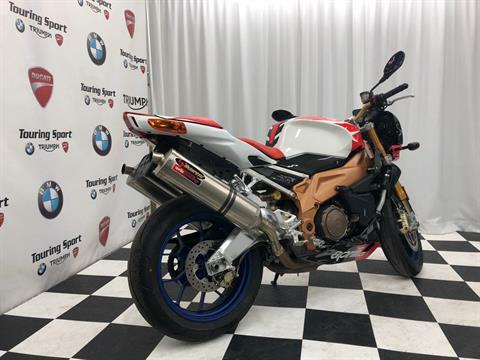 Hungry for success, the Tuono has been an exceptional flag-bearer for Aprilia’s motorcycle design philosophy even outside its native Italy, and has demonstrated its prowess in epic races like the Isle of Man TT and the Macao GP. 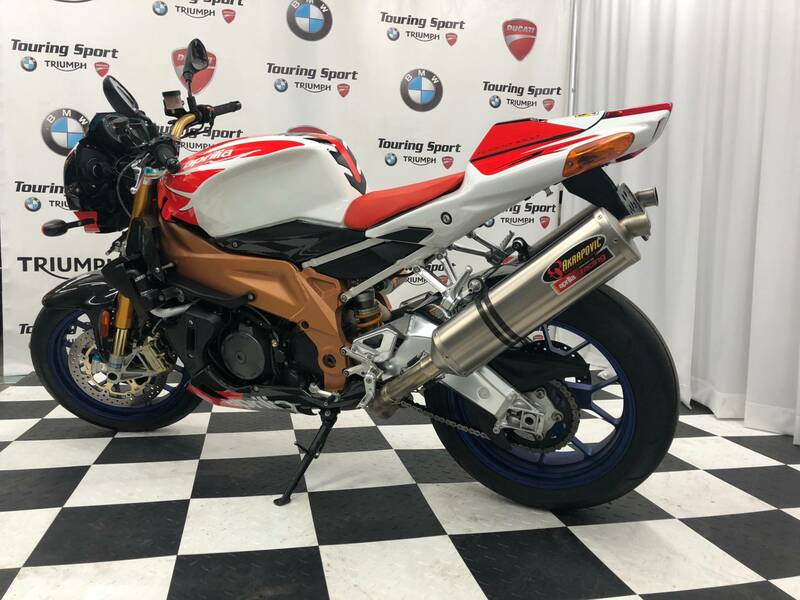 Now the Tuono 1000 R Factory has picked up where the victorious Tuono Racing left off, with even better technical characteristics and performance. With the arrival of the new Factory version, the fastest naked on the track and the meanest on the road clearly demonstrates its racing spirit. The Tuono 1000 R Factory delivers power that is simply unthinkable for any other twin, with a chassis that is more sophisticated than ever and easily on a par with the best superbikes. 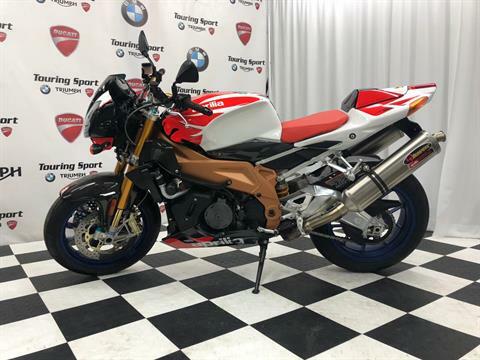 The new Tuono 1000 R Factory is a truly professional machine for all those riders who demand the state of the art in technology and the absolute maximum in performance. Expert riders with a taste for the exceptional will know how to appreciate the record-beating performance of this stupendous street-fighter.